Titan is the ultimate growth hacker — with the numbers to prove it. 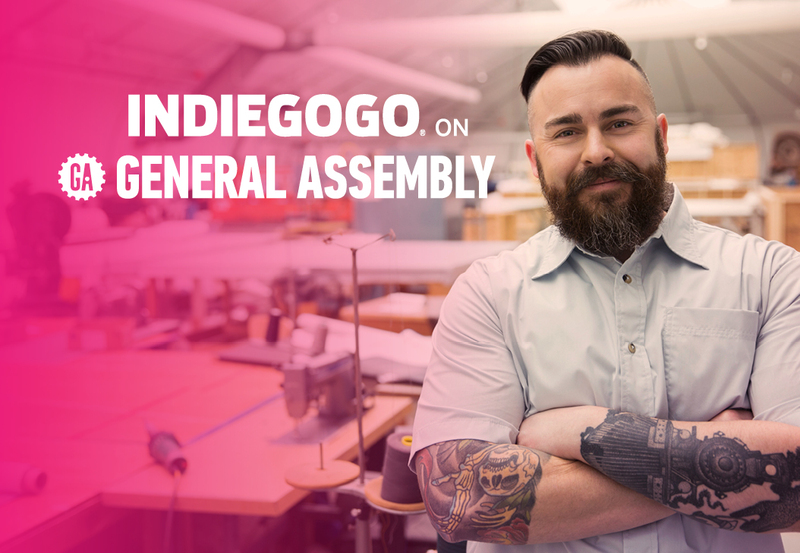 In 2013, he was given a budget of US$50,000 to manage a Kickstarter Digital Marketing Campaign for Pirate3D, a 3D Printing Company. 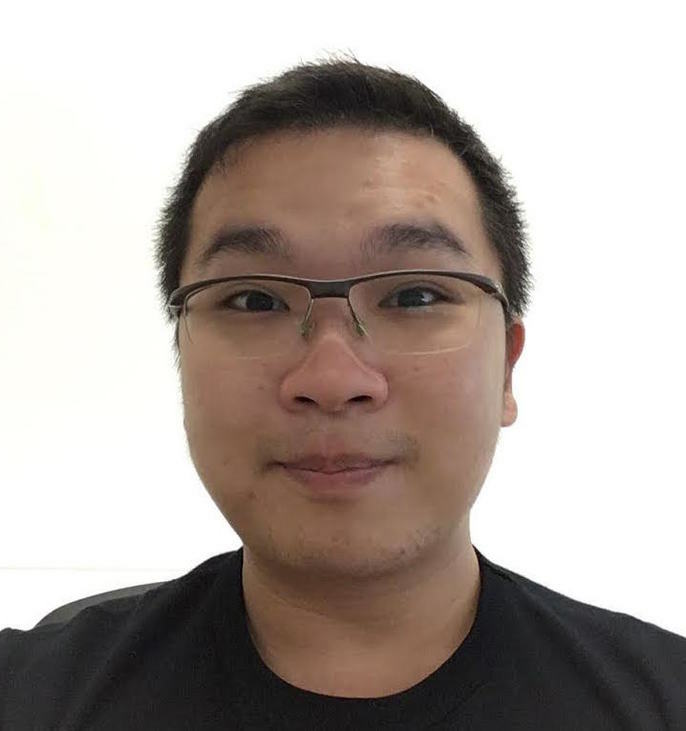 He helped raised a record breaking $100,000 in under ten minutes and secured funds of US$1,438,765 from over 3,200 backers in just 30 days, easily racking up as one of Singapore’s most successful crowdfunding campaigns. In July 2016, he created another massive success with the campaign of Tiny1: The World’s Smallest Astronomy Camera, which raised over US$350,000 on Indiegogo. Titan remains committed to working on and developing himself both personally and professionally; to create greater value in the market place. Throughout his career, he has demonstrated both his intuitive understanding of the forces that govern today’s marketplace as well as an understanding that the bottom line matters.